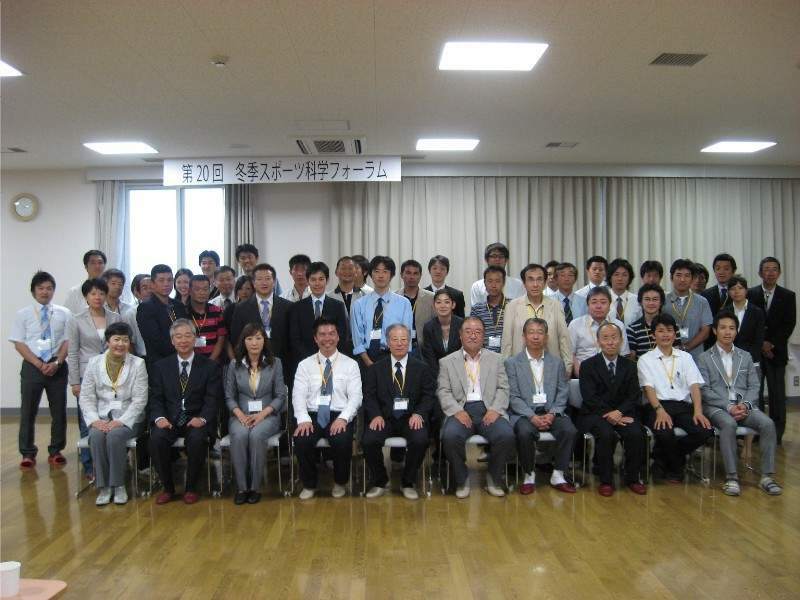 Annual meeting participants share the newest scientific information in Japan and promote international friendship. The 29th forum will join the 2018 KNSU International Conference and Asia-Pacific Conference on Coaching Science as the Winter Sports Coaching Section. The organizing committee has prepared the time schedule of 6 oral presentation on winter sports coaching. No limit for the number of poster presentations. Please join the APCOCS18 at KNSU in Seoul. Please encourage further participation. I think it takes a lot of participation to produce meaningful results. There are 18 poster presentation entry and 4 oral entry from Japan. 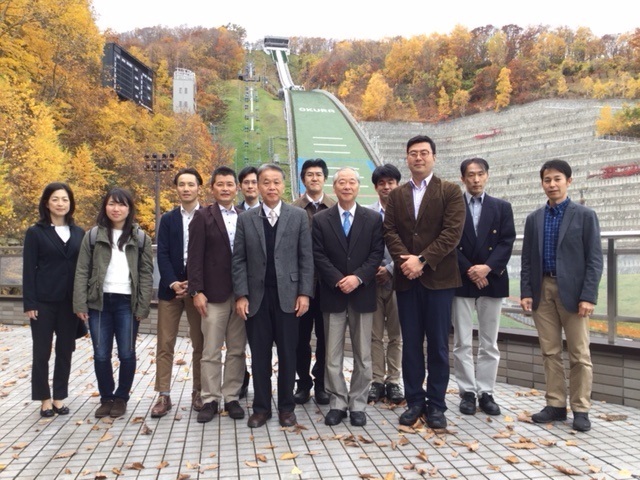 APCOCS18 organizing committee prepared for 6 oral presentation for our Japanese Forum for Winter Sport Science. Please be encouraged to register your oral presentation. After 2017 forum at Okurayama. Dr. Hyukki Chang(tall man) with the forum members.